As a family owned-business, Adept Construction, Inc. was founded in 1997 by the current President, Gerald Michaels, on the foundation of superior customer service, knowledgeable staff, educating consumers and, most importantly, superior quality workmanship. Adept Construction specializes in existing residential and commercial roofing, as well as new construction residential and commercial roofing. 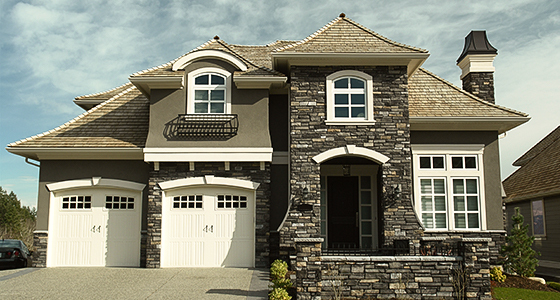 From its inception, Adept Construction has always strived for improved perfection and complete customer satisfaction. Our business would not be possible if it were not for the thousands of satisfied customers we have served over the years. Commercial property management companies, as well as homeowners, have repeatedly chosen us as their roofing specialists on the basis of continually satisfied customers. As a result, Adept Construction’s growth is a tribute to the quality of work performed, and the ongoing referrals from previously satisfied customers. As experienced, knowledgeable roofing contractors serving Naperville, Villa Park, Downers Grove, and surrounding communities, we continually build relationships with homeowners and businesses in a broad spectrum of trades, providing consumers with reliable roofing services and connecting them with others in the area who can provide additional helpful services. Adept Construction, Inc. offers the most competitive pricing and the highest quality workmanship and customer care. 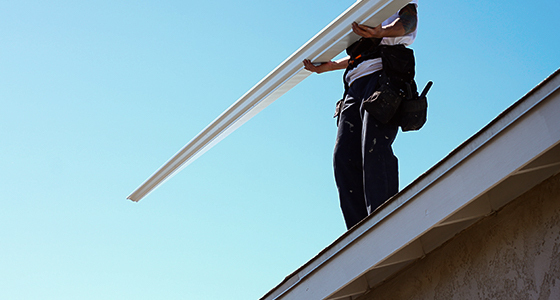 Our competent roofers are always flexible, striving to coordinate our schedules to meet your needs. Customer satisfaction is our number ONE goal! Our employees are very quality conscious, dependable and motivated. Our office staff is eager to please by setting up appointments and estimates, or answering any questions you may have about roofing services. 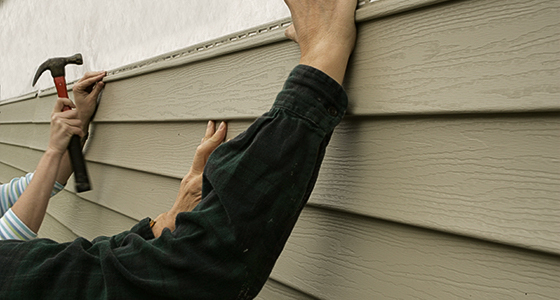 Our local roofing company is fully insured, bonded and licensed in the state of Illinois. Our work is 100 percent guaranteed. We offer free estimates and a reference list upon request. Adept Construction would like to thank you for taking the time to read about us, and we look forward to serving your roofing needs in the near future. If you have any questions or comments, please do not hesitate to call our office at (630) 782-9736.